...Even though they had missed the deadline to make a rush order they still took my request and sent off to production. Deborah is absolutely amazing with quick responses and making things happen on short notice. Thanks Deborah!!! 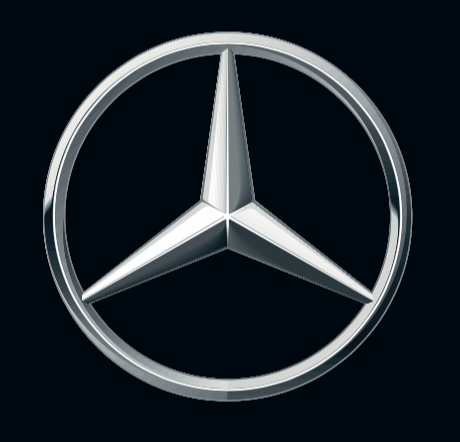 Mercedes-Benz Research and Development North America, Inc. These guys are AWESOME! We had a very rushed order and eXpoBranders got us a backdrop, two banners, and a tablecloth all within a couple days just in time for our big event. Without them we would have been in serious trouble! Very fast and the quality of our items were great. I already placed another order with them because they did such a great job! ...your service and attention to this last minute order has been unparalleled. Thank you so much.